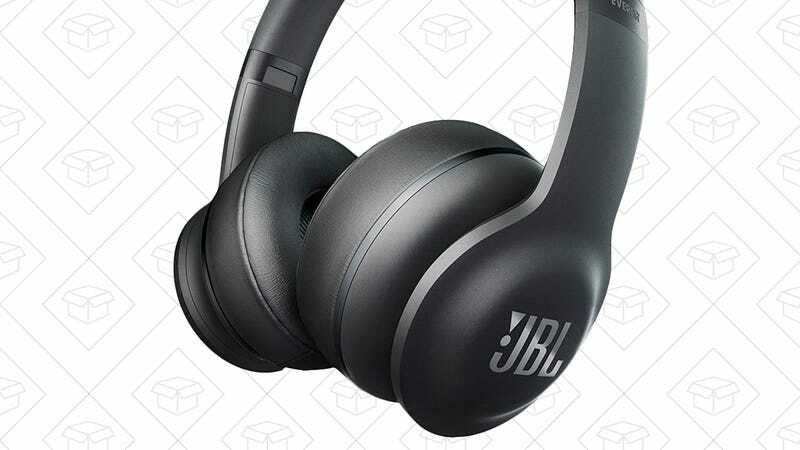 $110 would be a pretty good price for a pair of Bluetooth on-ears from a top tier brand like JBL. 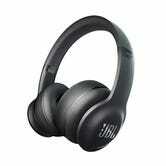 But it’s absolutely unheard of for a pair with active noise cancelling. These typically hover between $160 and $200, so today’s Gold Box deal isn’t to be missed.